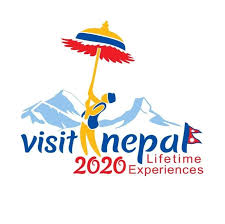 Why Nepal Lion Trek & Tours? Rated 5 based on 1 reviews. 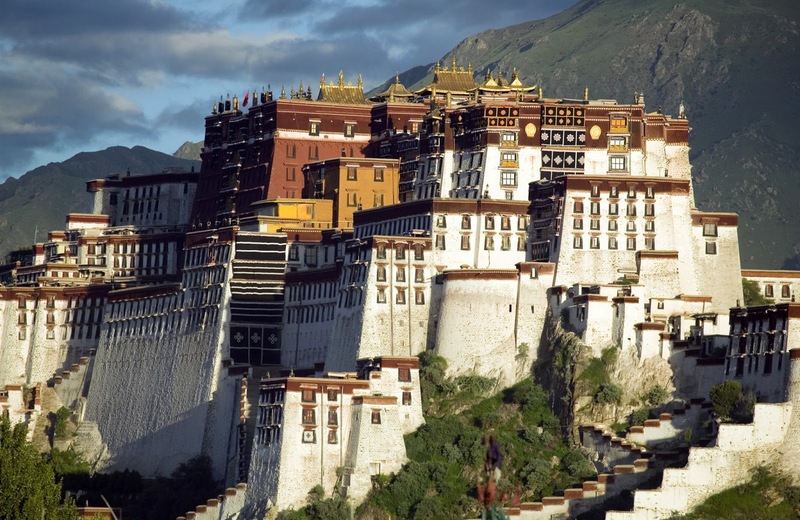 Ever planned of Tibet Lhasa Tour 06 Nights 07 Days ? On these trips, we will travel in Land cruisers 4WD, following the Friendship Highway through some of the most amazing landscape on Earth and staying in the best traditional hotels Tibet has to offer. We’ll pass small Tibetan settlements, nomadic herdsmen wandering across the wide arid plains and awe-inspiring mountain peaks. 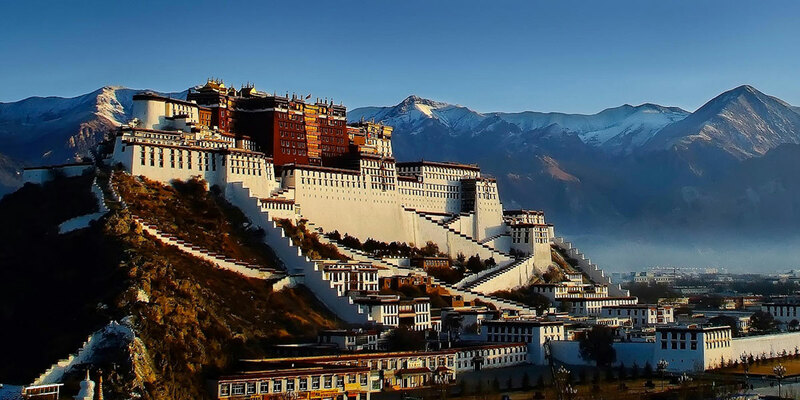 Equally as fascinating is the wealth of cultural interest and we will have plenty of opportunity to explore this side of Tibet, both in Lhasa and the other towns we pass through on our journey. Two full day sight – seeing tour to LHASA including JOKHANG TEMPLE, BARKHOR BAZAAR, POTALA PALACE, SERA & DREPUNG MONASTERIES.Overnightathotel. Scenic drive to XIGATSE, to the west of LHASA through the northern road. The drive is scenic as the road drives along the valley made by BRAHMAPUTRA RIVER(YARLUNGTSANGPO).Overnight-at-hotel. Morning sight- seeing to the PANCHEN LAMA’S TASHILHUMPU MONASTERY. Drive to GYANTSE and visit to the KUMBUM STUPA & PHALKORMONASTERY.Overnight-at-hotel. Full day picturesque drive crossing over KAROLA (5,010m), KAMBALA (4,794m), and colourful YAMDROK LAKE. Continue drive along the Tibetan lifeline river BRAMHAPUTRA (YARLUNG TSANGPO) on to TSEDANG, visit Yambulakhang&ThandrukMonastery-OvernighttoHotel. Early morning drive (2hrs) to airport for departure flight to Kathmandu or to our onward destination. Private transportation as per the by jeep . All Monastery entry fees as per your itinerary. Train or Air fare of any sectors. Nepal Government Company Register Local based company. Nepal Lion Tours and Treks ( P) LTD.
Ian Brodie Rated 5 / 5 based on 5 reviews.